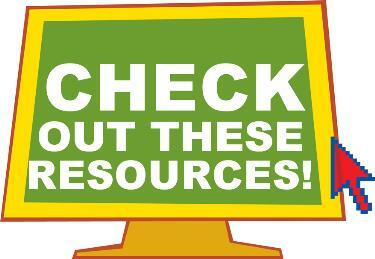 Welcome to our Resource Page. On this page you will find links to many different church related sites. 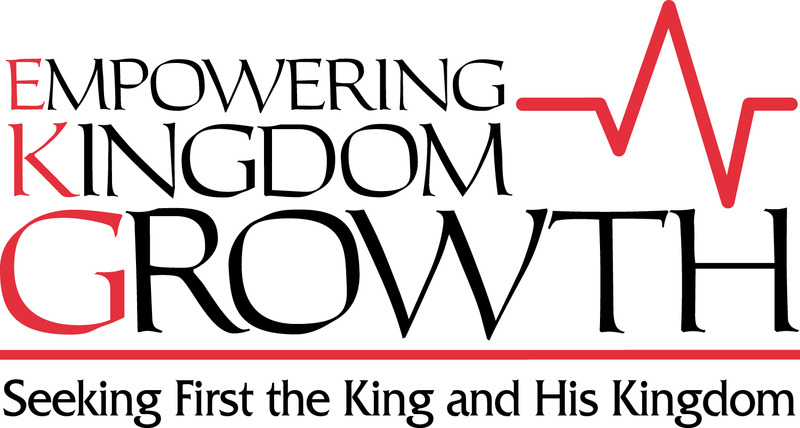 The purpose of this page is to help you find the resources that will enable you to work and minister in the name of the Lord Jesus Christ. If you find any sites that you feel would be helpful to others, you can email the site along with the full URL to pastortlc@mountpisgah.net for review. You may also report any "dead links" to this same address.